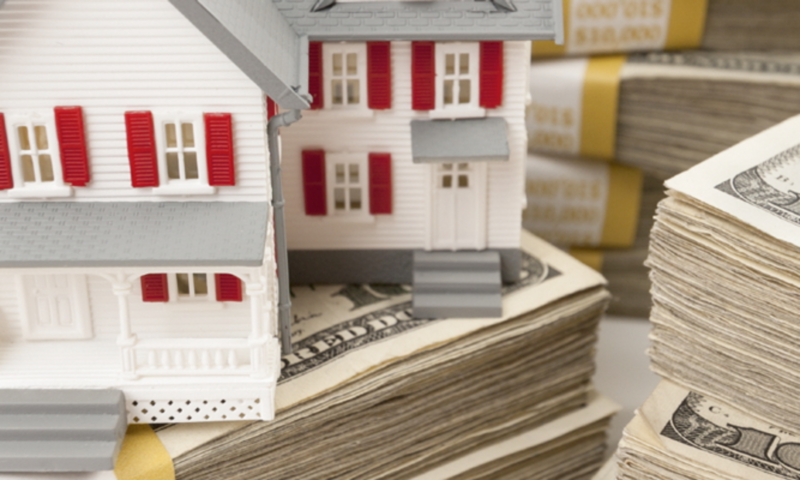 One of the best ways to make passive income in real estate investing is under market value properties. Every one of the houses that I buy in San Antonio TX are at least 20% under market value. By buying a property that is under market value, you always know that you will be well protected if there is a downturn in the market while you are working on the wholesale property. I owner finance my houses to mostly blue collar Hispanic contractors, who greatly value the opportunity to own their own home without any banks involved. There are 500,000 or more blue collar Hispanic workers living in the communities I buy under market value properties. 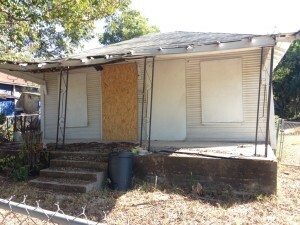 There always is a strong market for owner financing these distressed homes. These under market value investment properties can easily produce an investment return of 11-12% without any maintenance. In some cases, these below market value investment properties can be sold without any repairs at all; I just sold a distressed, $25,000 house this week to a blue collar worker for $45,000, $5000 down. 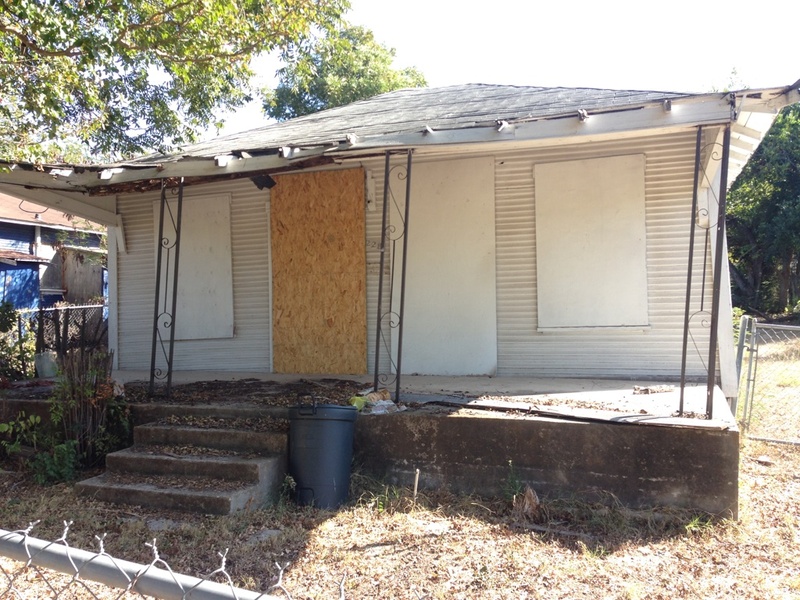 Description: Booming San Antonio Market, very popular location west of downtown, this is a 2/1 that has a lot of potential, perfect for a young family. This is a great location and wholesale property, only a few minutes west of downtown and the Riverwalk. Property sits on a beautiful large lot, plenty of room for growth or a wonderful playground and garden. Exit Strategy: Owner Finance with 35K repairs: 5-10k down, $895 monthly P/I, 30 year amortization, 10% interest, Price: 89.9K, can sell note after 1 year; or rent: $900 monthly with 38K in repairs. Notes: We recommend that you owner finance this house because you will have no maintenance expenses.